Before Superman made comic books profitable in 1938 the best way to get sequential stories published was through a newspaper comic strip. The strips were published and distributed through something called syndication. This was where a syndication company would hire a creator to create a strip and then distribute it to various newspapers around the country. One of the biggest names in the industry at the time was King Features Syndication. How big is it? Well, it’s still around today and if you’ve ever picked up the comics section of a newspaper before, I guarantee that you’ve read one of their strips. Anyway, in 1934 King Features had a problem. 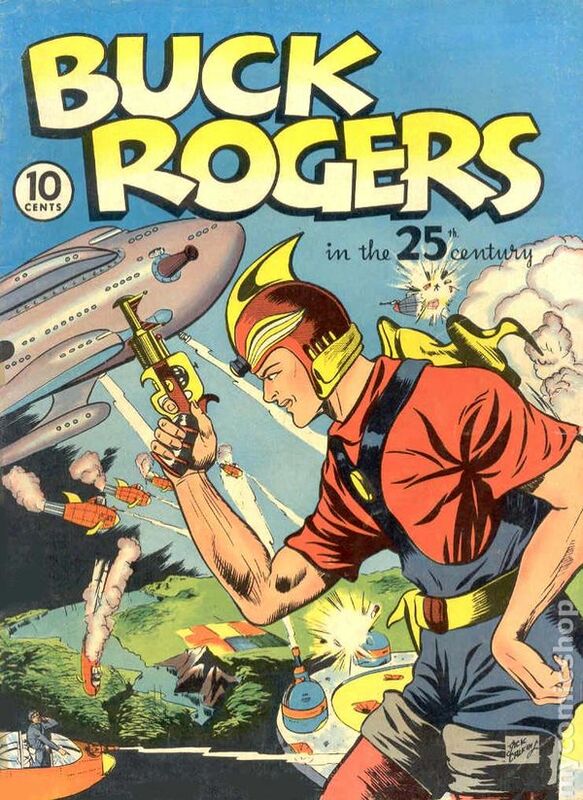 A rival company had just rolled out a science fiction adventure comic called Buck Rogers to huge commercial success. King didn’t want to miss out on this explosion of sci fi popularity, so they turned to a staff artist in their employ named Alex Raymond. He was the man who created Flash Gordon and in May of 1934, the first comic strip debuted. The strip begins with the end of the world. A giant planet named Mongo is on a collision course with Earth and a half mad scientist named Dr. Zarkov kidnaps a Yale polo player named Flash Gordon and his true love Dale Arden to stop the collision and save Earth. They manage to stop the collision and save Earth, only to come into contact with Mongo’s evil ruler: the awesomely named Ming the Merciless. The comic was a huge hit and would go on to inspire dozens of adventures, re imaginings, and become a massive multi media franchise with the release of several movie serials between 1936 and 1940. The character remained popular through the 1940’s and 50’s, transcending the backlash that so many comic book characters faced in post war America. He even got a big budget re imagining several decades later which was a pretty blatant attempt at cashing in on its nostalgic value in 1980 where the main hero was re imagined for modern audiences. Because the more things change, the more things stay the same. Side note: the comic has a website that publishes strips every week. You can find it here and it’s really worth checking out. Everything about the character, from the comic to the movies, is deliciously cheesy and over the top. It’s got strange aliens, grand romance, and the forces of good triumphing over impossible odds. 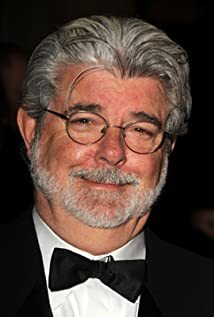 It was also a massive influence for a lot of film makers and creative types at the time, including a little known film student named George Lucas. 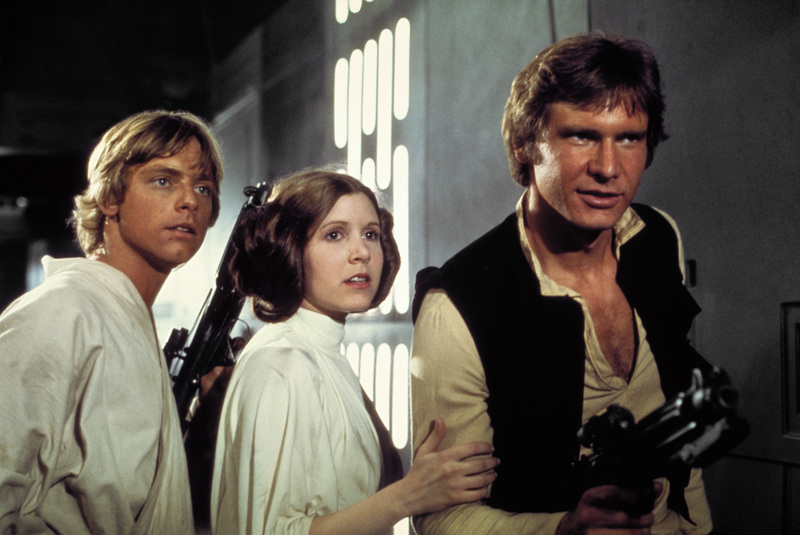 Lucas would go on to use the Flash Gordon space opera, along with ideas from film legend Akria Kurosawa and a host of others, to create a little film called Star Wars. It’s a really obscure movie, you’ve probably never heard of it. and tells a deeply personal story set against the backdrop of a massive and violent sci fi universe. 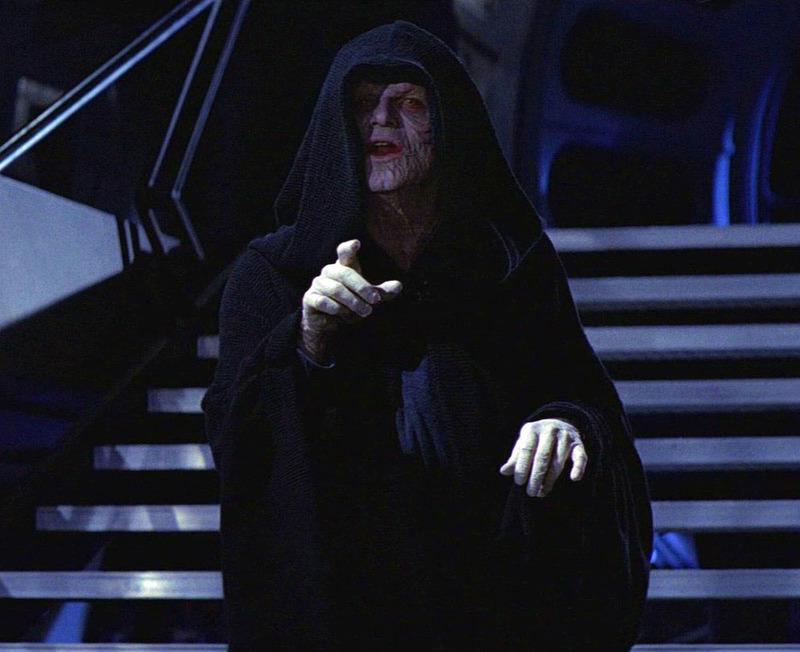 Oh, and both franchises are famous for the sheer amount of merchandise and spin offs they managed to produce. 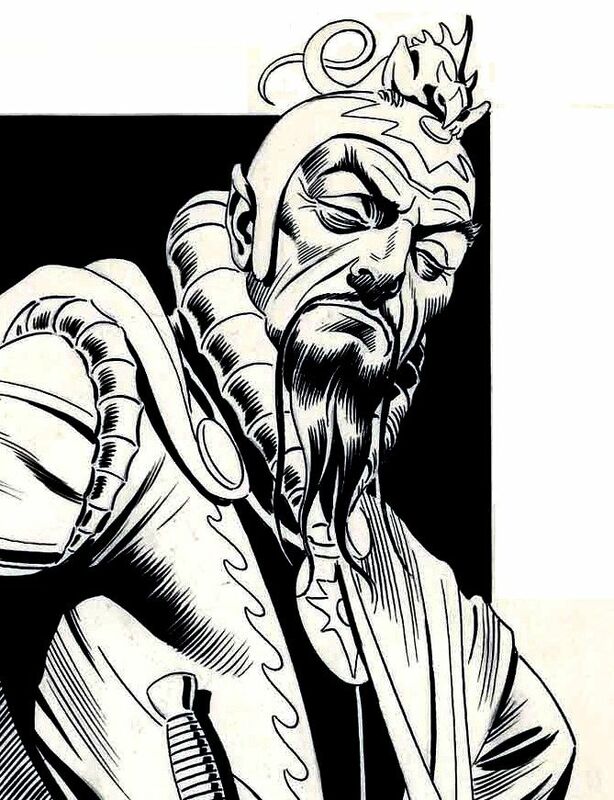 Flash Gordon is one of the greatest and most influential science fiction stories of all time. 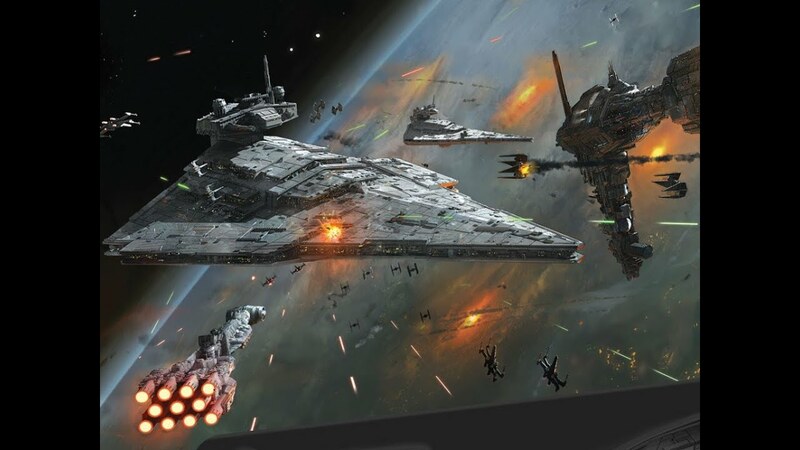 It’s epic scope and scale, along with it’s amazing story telling and imagination, have ensured its place in the annals of pop culture history and as the direct ancestor of one of the greatest stories of the 20th century. 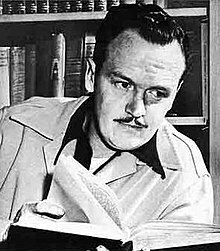 This entry was posted in Blog and tagged 1980's, Alex Raymond, comic, comic strip, comic strips, comics, Flash Gordon, Golden Age, Golden Age of Comics, Jedi, Ming, Star Wars, Star Wars the Last Jedi. Bookmark the permalink.